Our 130 acre nursery supplies finest quality container trees and shrubs, field grown evergreens, trees, flowering shrubs, specimens and more to the wholesale trade throughout the northeast. Our completely redone garden center redefines the garden center experience on the North Fork of Long Island. 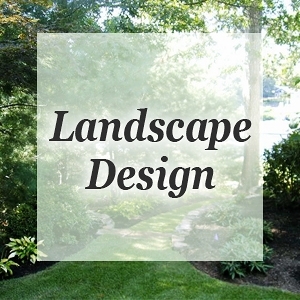 Offering a complete landscape and garden maintenance service. Sign up for our mailing list to receive coupons to save on your next clean up job. Our sister company is the only Equestrian Boutique on the North Fork. The store offers a wide variety of quality horse products as well as clothing, boots, gifts and accessories for English and Western riders and horse enthusiasts. > Follow us on Facebook! We are now offering our exclusive line of specialty products which are made from our own ingredients. See our North Breeze Farms page for pictures of all of our products. Follow us on Facebook!